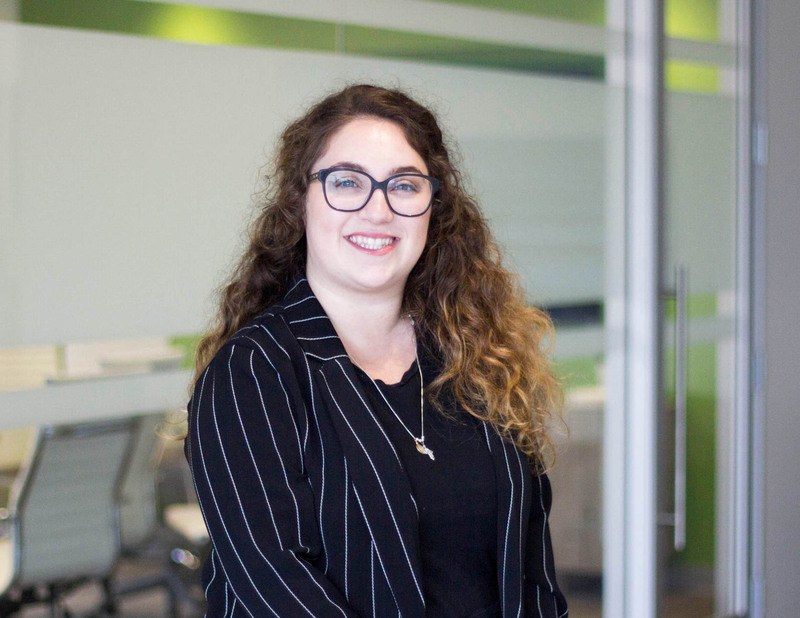 Novasyte is proud to welcome its newest member of the corporate team, Annalisa Cracchiolo, who officially started her role as Vendor Credentialing Specialist in late February 2019. Learn more about Annalisa with her Q&A session below. 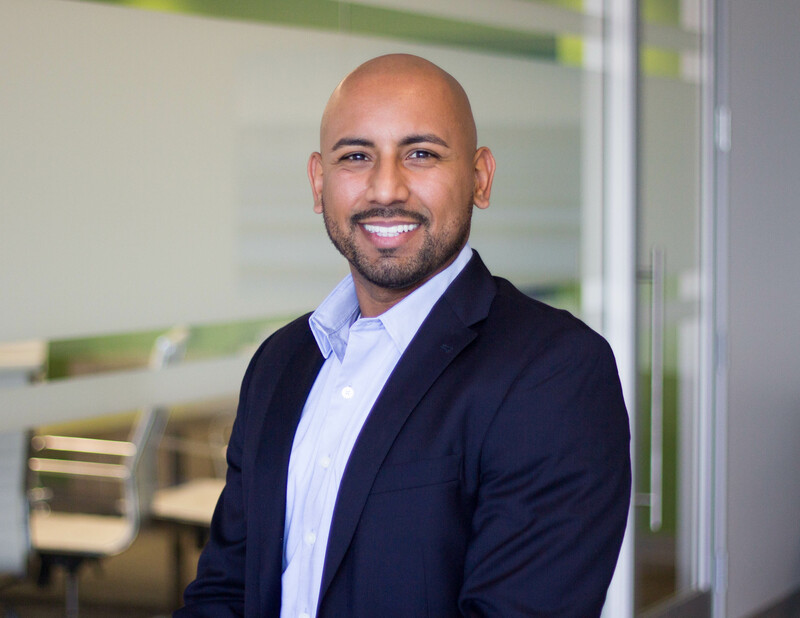 Novasyte Health is excited to share that we are an Exhibitor at AORN 2019. 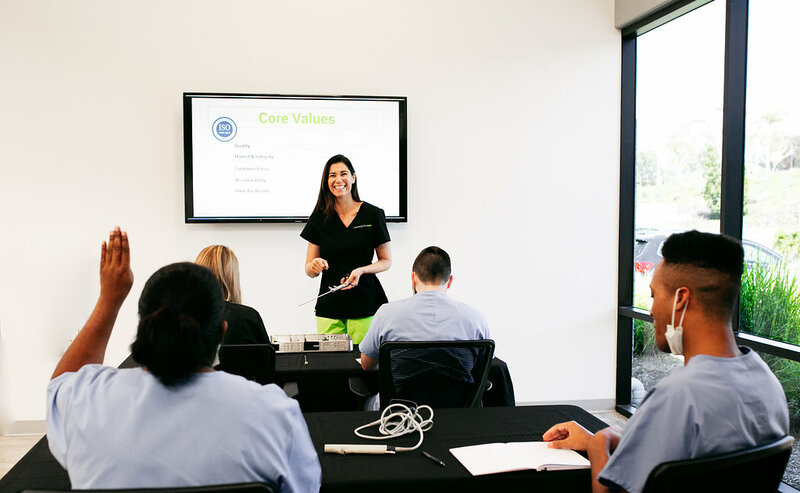 The event, tagged the "#1 Conference for OR Nurses," is happening in Nashville, Tennessee from Saturday, April 6 through Wednesday, April 10. 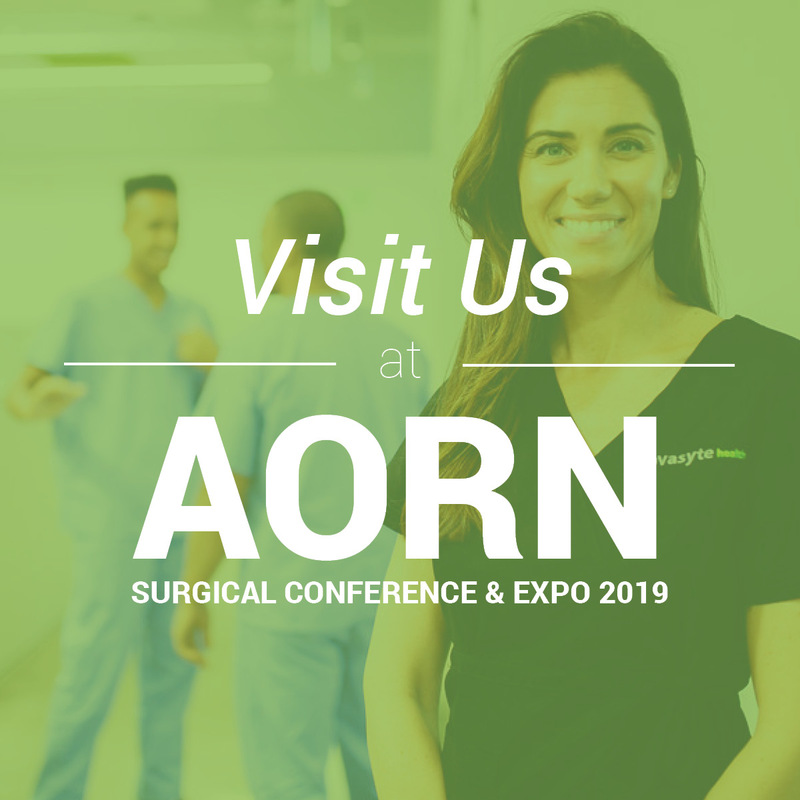 First presented in 1954, the AORN Global Surgical Conference & Expo is acknowledged as the largest gathering of perioperative professionals in the world and the largest surgical products trade show in the United States. 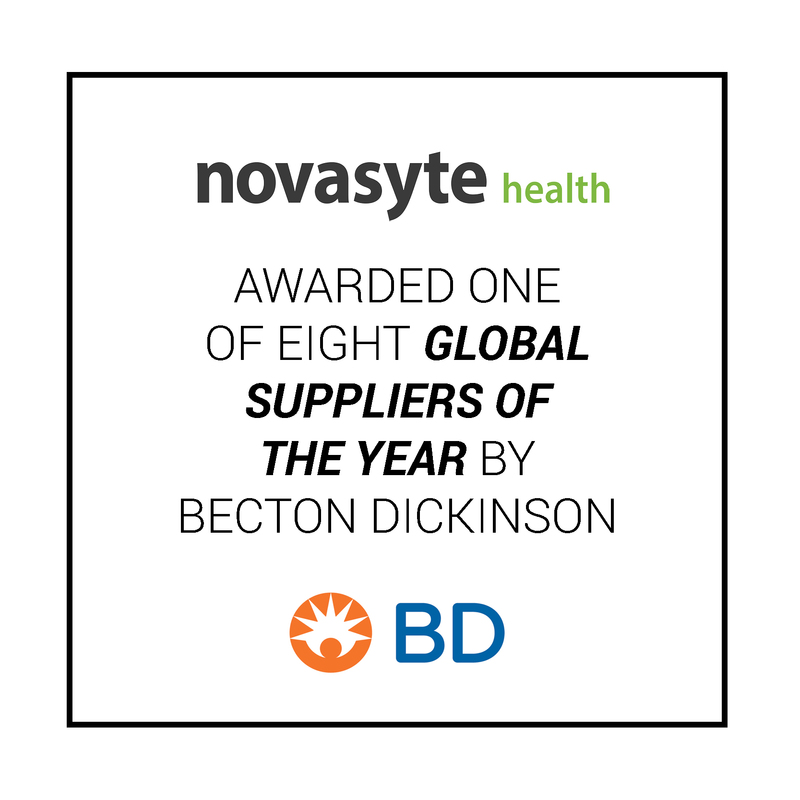 Novasyte Health is excited to announce that we have been named one of eight Suppliers of the Year by Becton Dickinson (BD) at the annual Supplier Recognition Awards that took place on March 12, 2019. 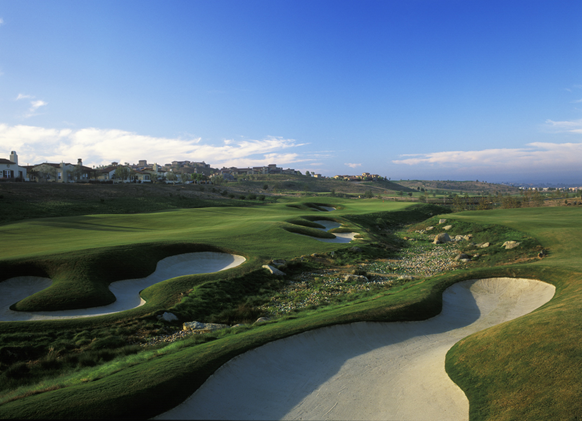 This marks an important milestone in our long-standing partnership with BD. 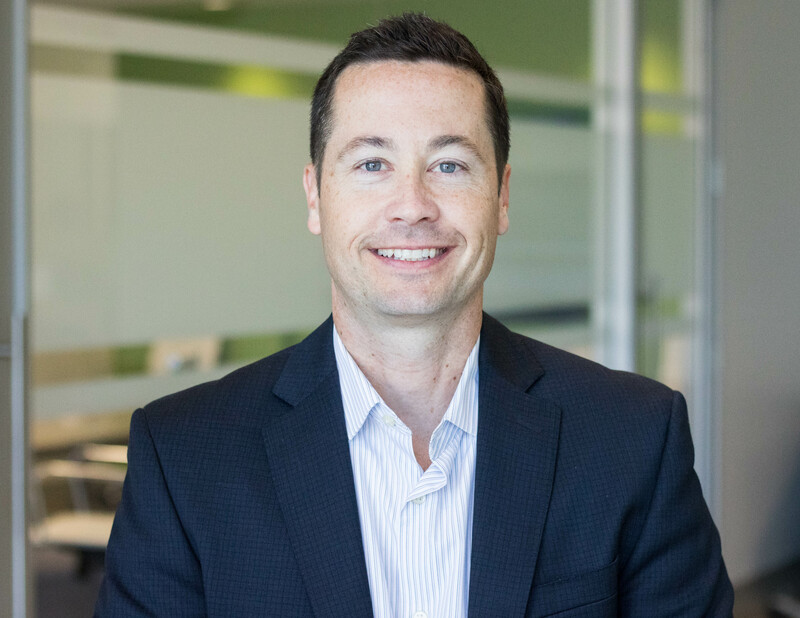 "We are thrilled to receive the honor from BD and look forward to the efforts we will both make toward our mission of improving the lives of patients," said Novasyte CEO and Chairman, Tim Gleeson. 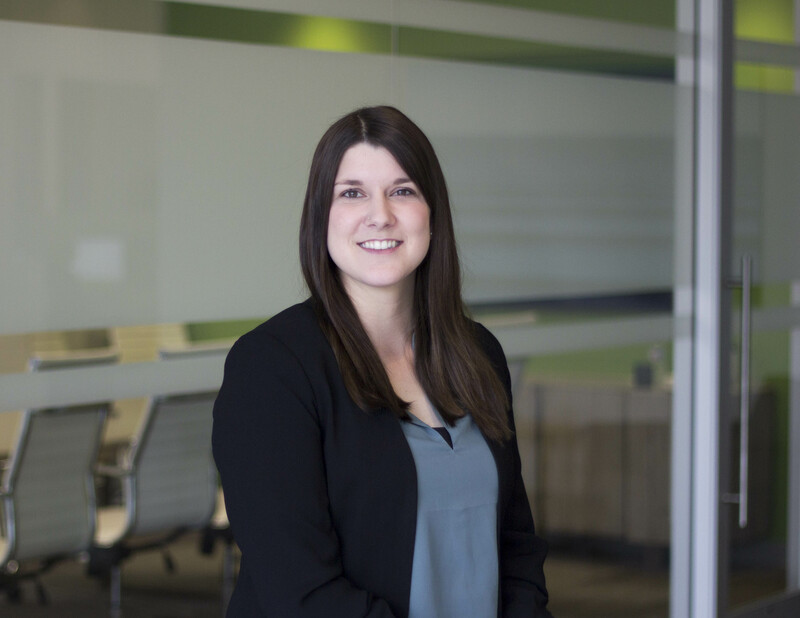 Novasyte is proud to welcome its newest member of the corporate team, Nadja Hale, who officially started her role as Healthcare Recruiter in late February 2019. Learn more about Nadja with her Q&A session below. 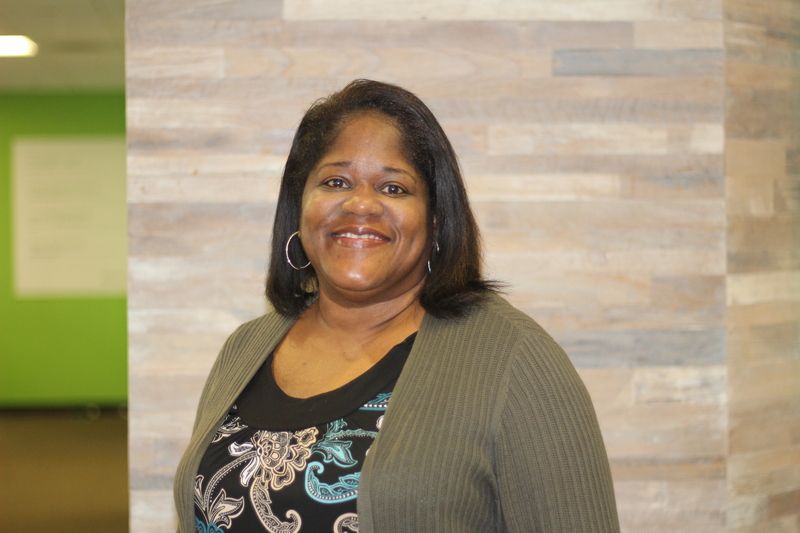 Before the month is over, we want to highlight a key member of our Novafamily; a successful, inspirational, female leader who is an essential member of our team - our Director of Payroll & Expense, Theresa Reed. Learn more about Theresa below.